MIAMI - A man was arrested on Tuesday after police discovered a full functional marijuana hydroponic lab in a Miami home. 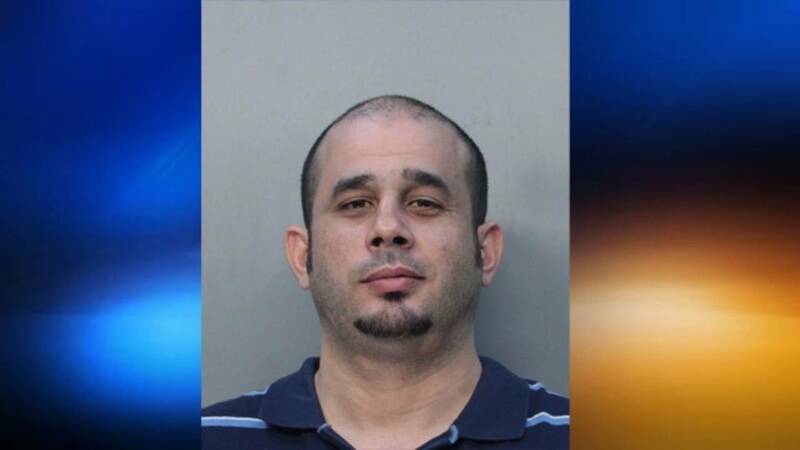 Police searched the residence of Leonardo Leon, 36, located at 3190 SW 129 Avenue. They seized 126 live plants and confiscated 243 pounds of marijuana. A power diversion, which steals electricity, was also located in the home. While in custody, Leon made several comments admitting knowledge that the marijuana was in the residence. Leon is charged with trafficking marijuana and grand theft. His bond is set at $33,500.